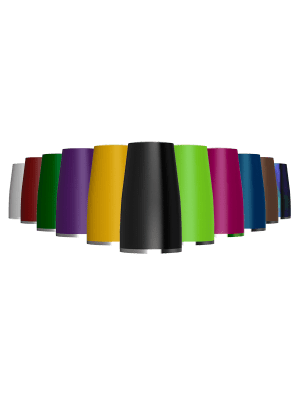 Triton Batteries are ultimate in style and performance, and are available in different sizes - 400 mAh, 650 mAh, 900 mAh and 1300 mAh to meet varying needs of all ecig users. Variable voltage and pass-through models are also available for those seeking the ultimate vaping experience. Ion Core Technology for best performance and great lifespan of 300 charge cycle. 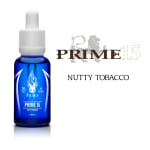 These e-cig batteries are long lasting rechargable Lithium Ion batteries made for durability. 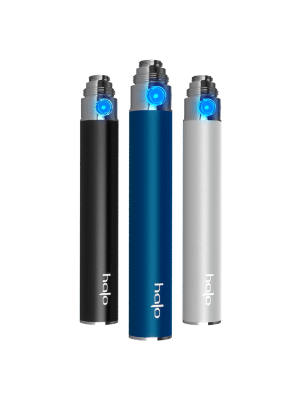 Triton batteries are not only great looking gadgets but extremely long lasting Li-Pos made to work well for several re-charges and continuous use. 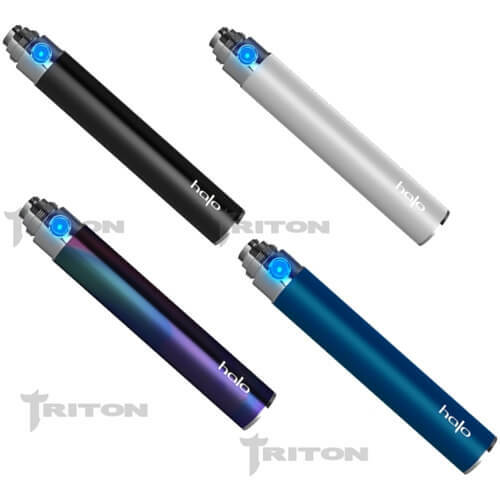 The trion battery range also includes Triton Pass Thru batteries that can be connected to any device for non-stop vaping without having to recharge the battery.